23 year old Madeleine Cowe was crowned Miss World Australia 2016 recently. 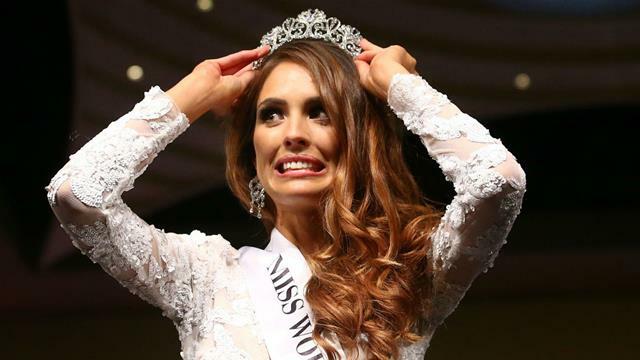 She will now start preparing to represent Australia at the Miss World finals in Washington, DC this December. Esma Voloder finished in second place and Amy Lee finished in third place. Tasha Ross and Ann McEnvoy finished in fourth and fifth places respectively. Another strong delegate for Australia!